Session Fees include a pre-consultation either in person or over the phone, your session either on location or in-studio, a $400 print credit, and an in person review and ordering session of 25-30 images from the session. Our clients typically spend anywhere from $1500-$4000 on products from their Portrait sessions. 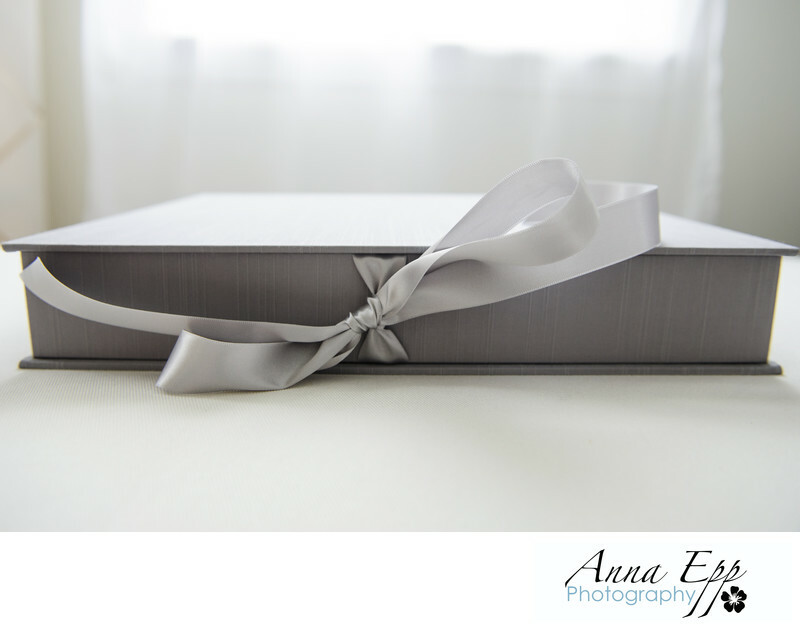 You will discuss with Anna prior to your session what you would like as the outcome from your session. You may not know exactly what you are looking for until you speak directly with Anna, she is the expert and will guide you through the products. Head Shots are shot on location or in-studio and includes 1 outfit and 1 image from the session. Head Shot Plus are shot on location or in-studio and includes 3 outfit changes and 2 digital images. Branding Portraits include multiple outfit changes and possibly multiple locations and 6 digital images. Please inquire about our rates for photographing your entire office. Available as a one time session, monthly sessions or quarterly sessions. Event Photography starts at $225*/hour. Please inquire via phone or email for event an conference day rate. Please inquire via phone or email about our Wedding Packages.